Grapefruit Banner is a astounding new hybred with very high THC levels! 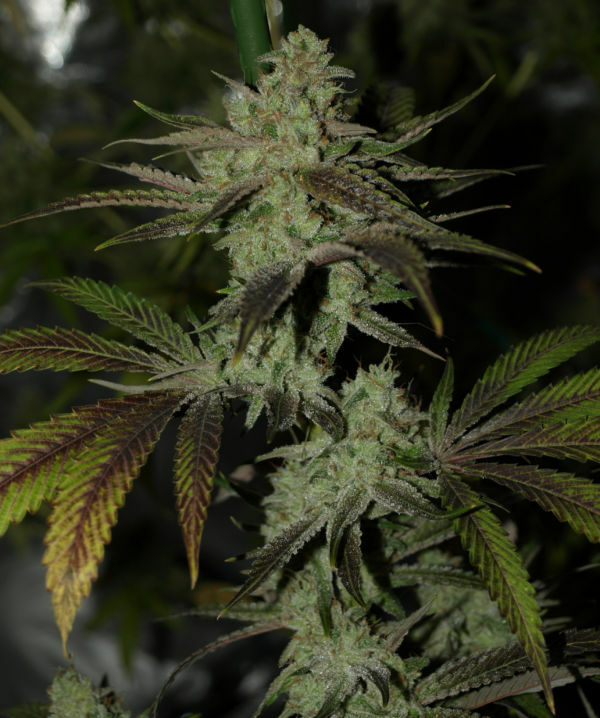 Very vigorous growing plant with medium to high yields. Great bag appeal, easy to trim, and amazing to smoke. Grapefruit Banner is a astounding new hybred with very high THC levels! Very vigorous growing plant with medium to high yields. Great bag appeal, easy to trim, and amazing to smoke. Its a 50/50 cross between Grapefruit and Kings Banner.